A splendid victory for BAD BANKSat the Lëtzebuerger Filmpräis this Saturday 22 September. For the first edition of the category « Best TV Production and New Media », members of the Academy have decided to reward the very first international series of Luxembourg, BAD BANKS. BAD BANKSwas also represented in the category Best Interpretation with the nominations of Désirée Nosbusch for the role of Christelle Leblanc, and Marc Limpachas Luc Jacoby. 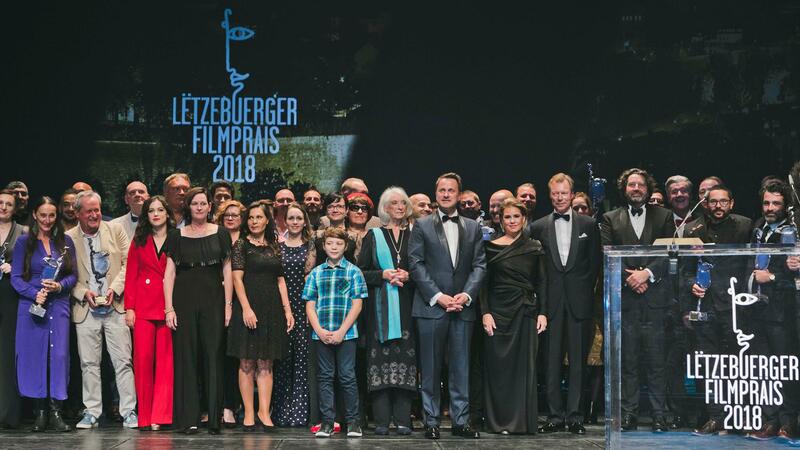 BAD BANKS’ consecration in Luxembourg comes a few days after Barry Atsma and Paula Beer won, respectively, the prize for « Best lead actor/actress » at the Deutscher Schauspielpreis. Produced by Letterbox and Iris Productions, in co-production with ZDF and in collaboration with ARTE, the series was supported by the Film Fund Luxembourg, the German Motion Picture Fund and the Hessen Film und Medien. Season 2 is currently in preparation for shooting, scheduled for early 2019.